Some weeks ago, we observed a strange scene right in EPRC. 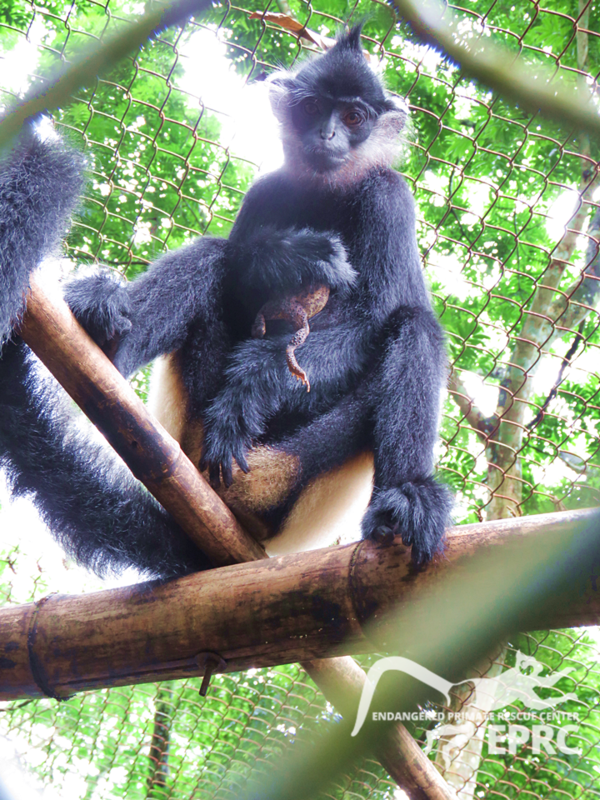 CP – the Delacour’s Langur found a toad and held it for straight 2 days. She didn’t harm the toad at all, instead, was embracing it and took care of it well.